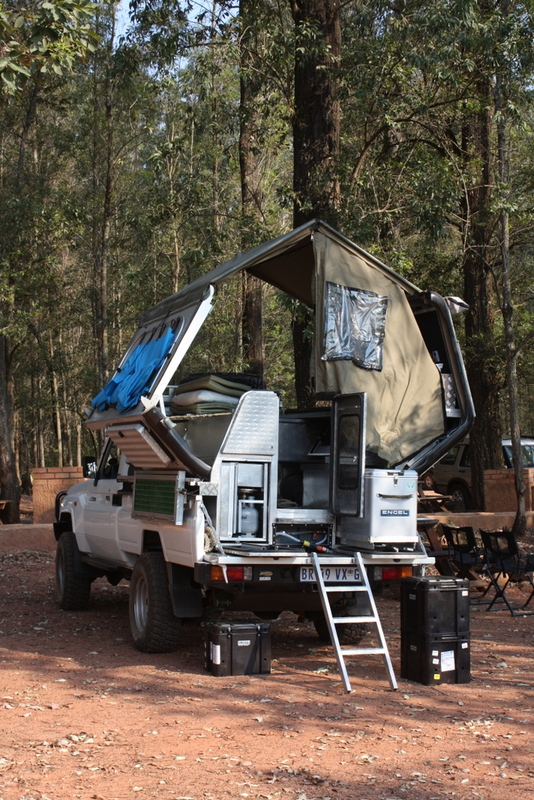 I found out about this trip via the 4×4 community forum . 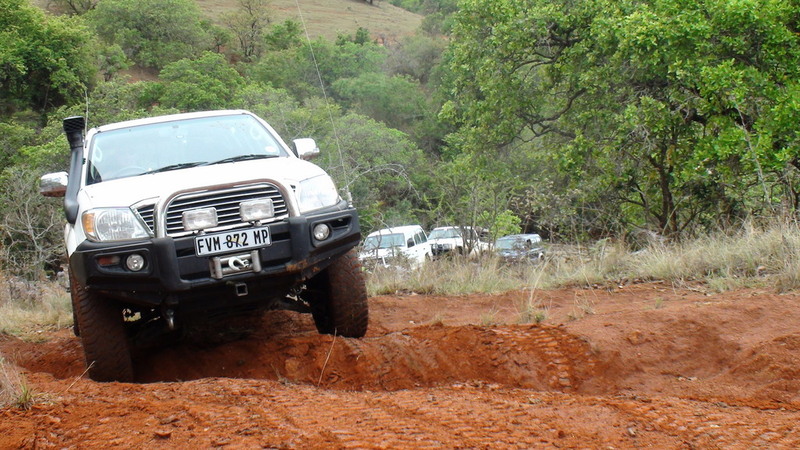 It basically follows the route of the Swazi Reg Raid that was hosted by the Swaziland chapter of the The Four Wheel Drive Club of Southern Africa which has unfortunately ceased to exist . 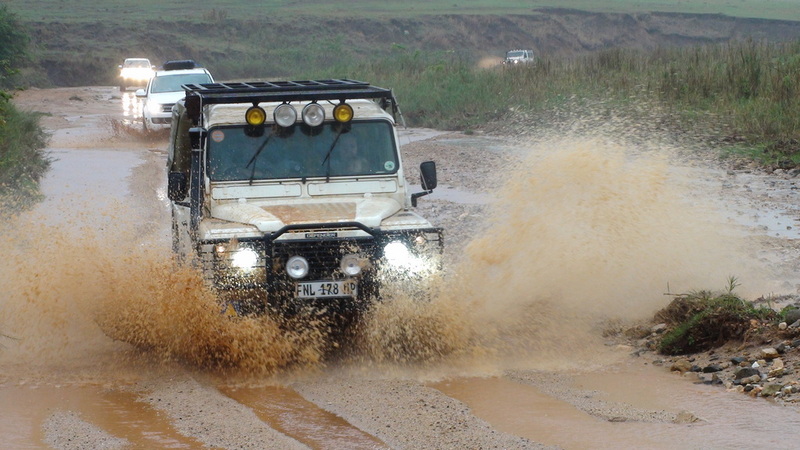 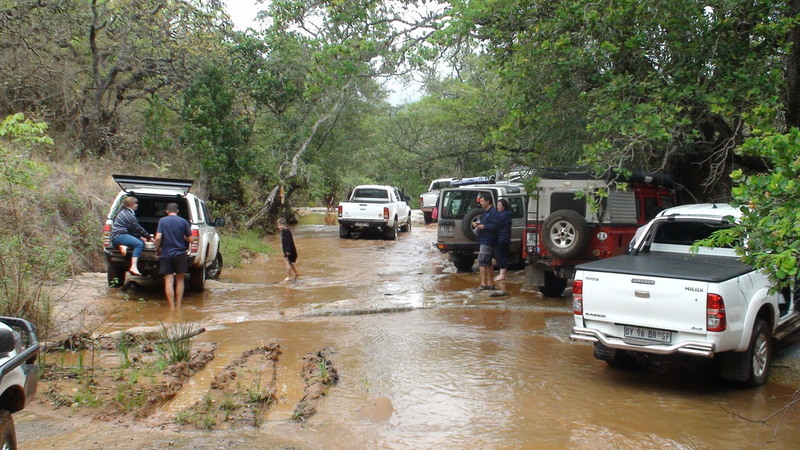 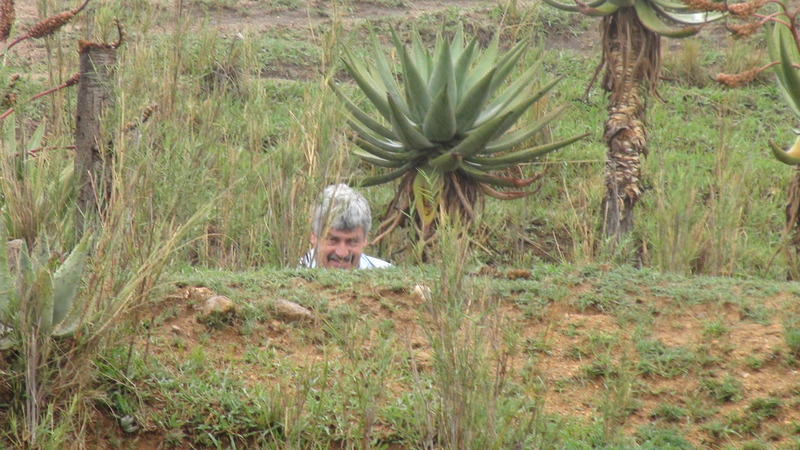 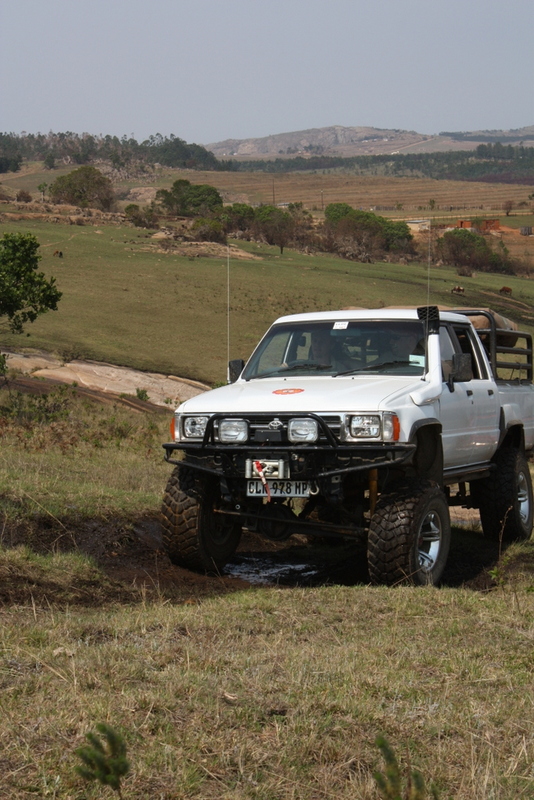 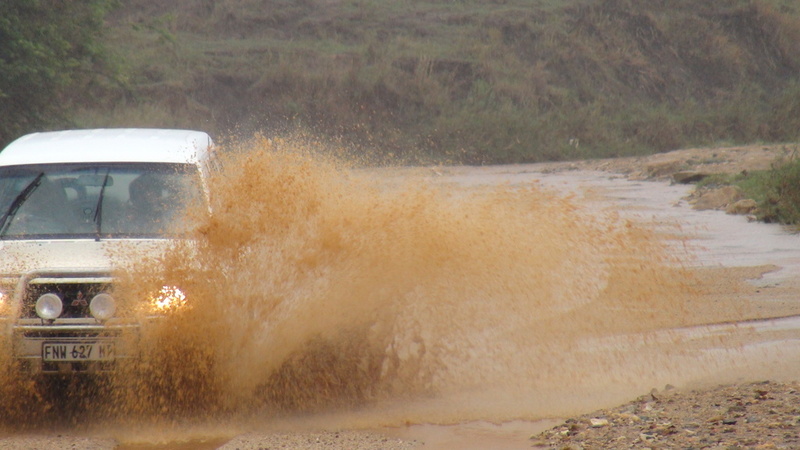 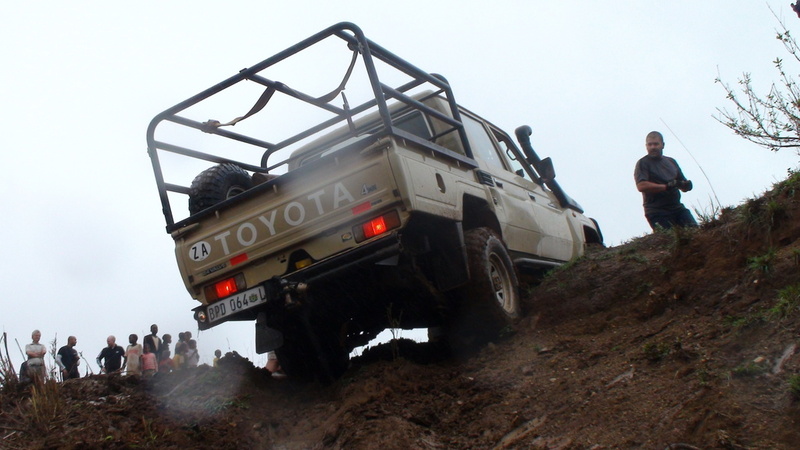 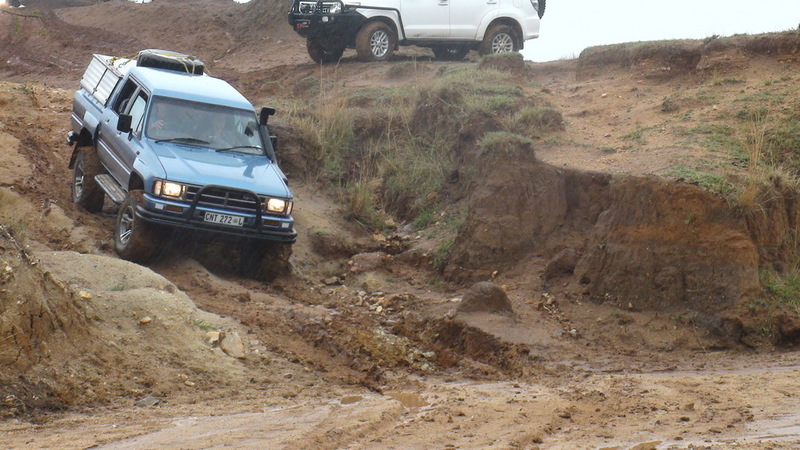 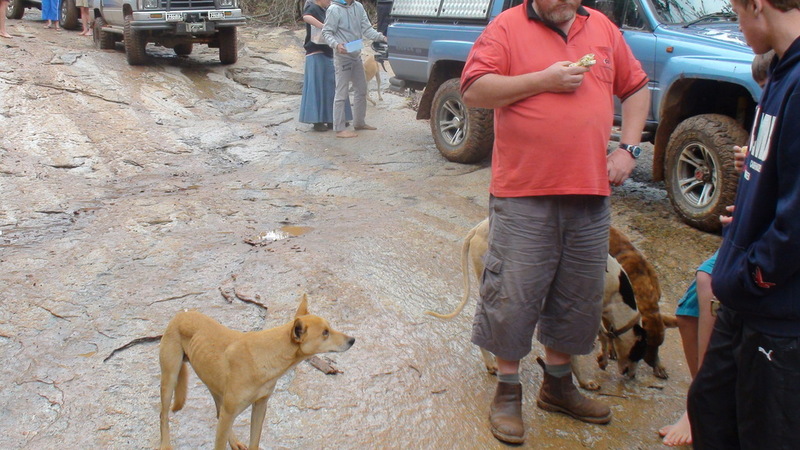 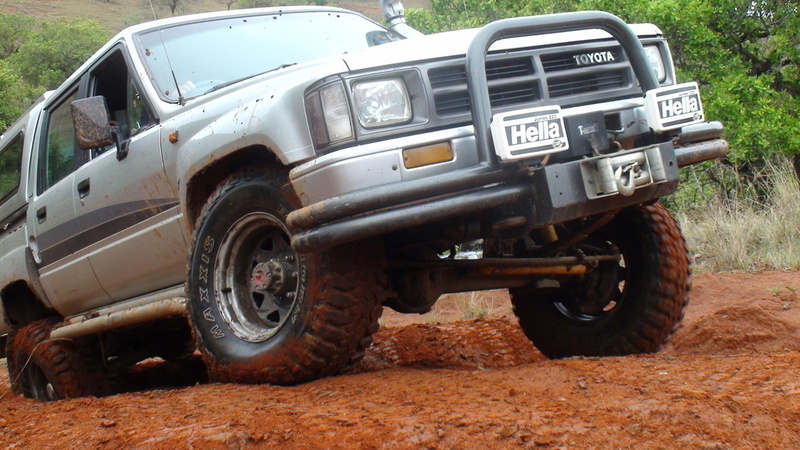 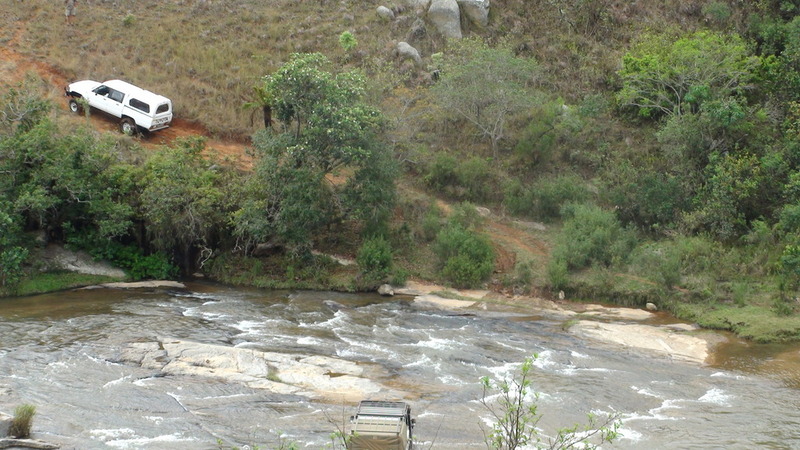 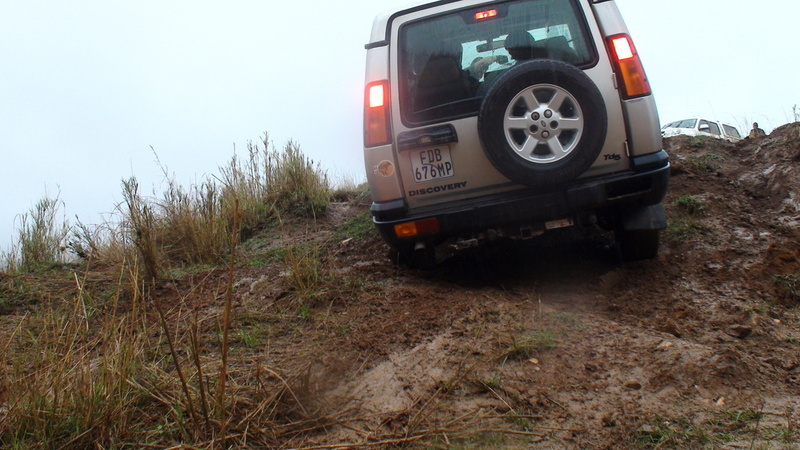 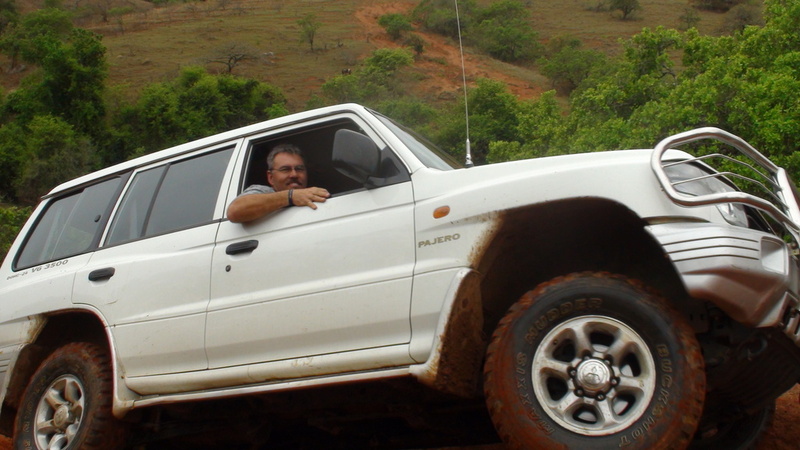 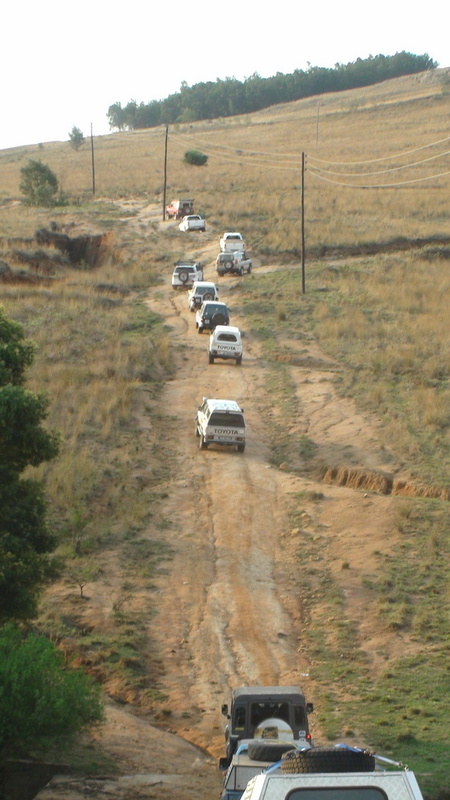 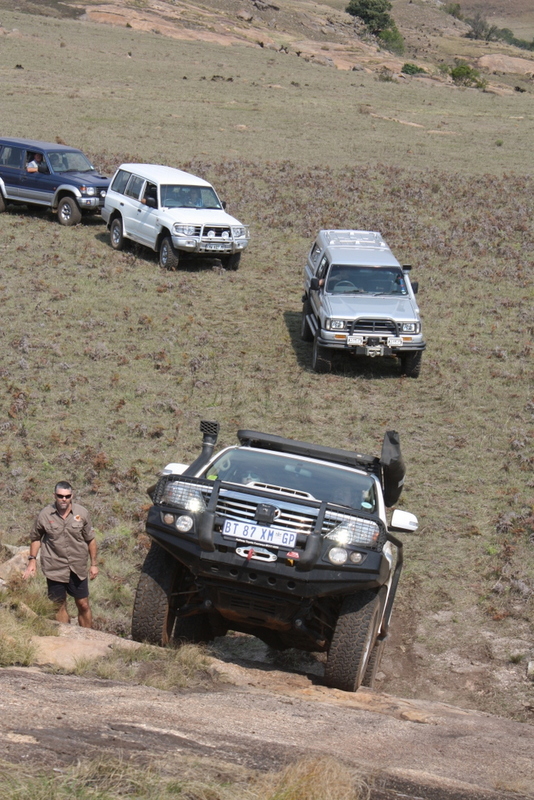 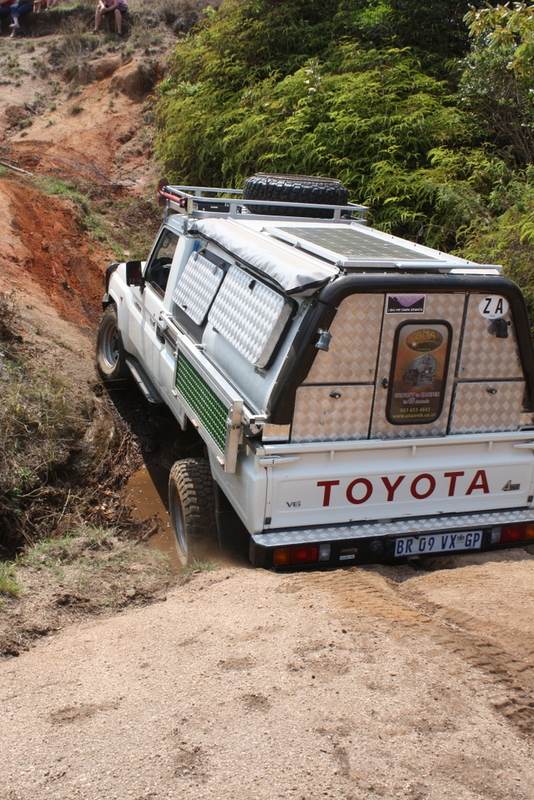 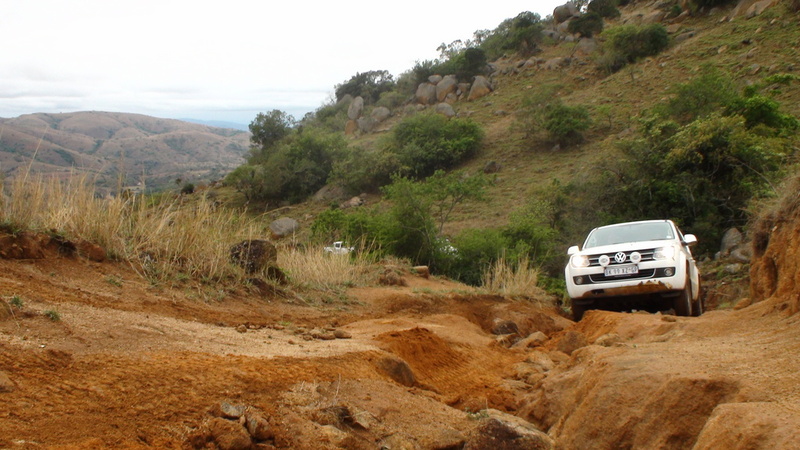 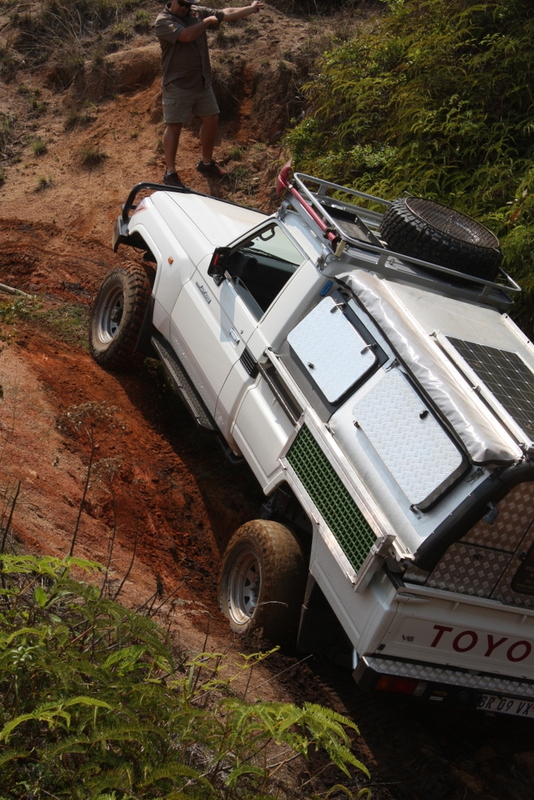 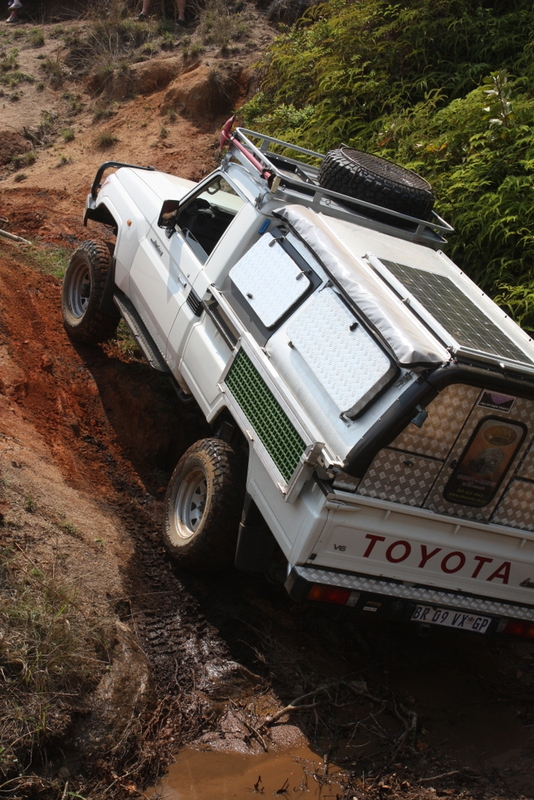 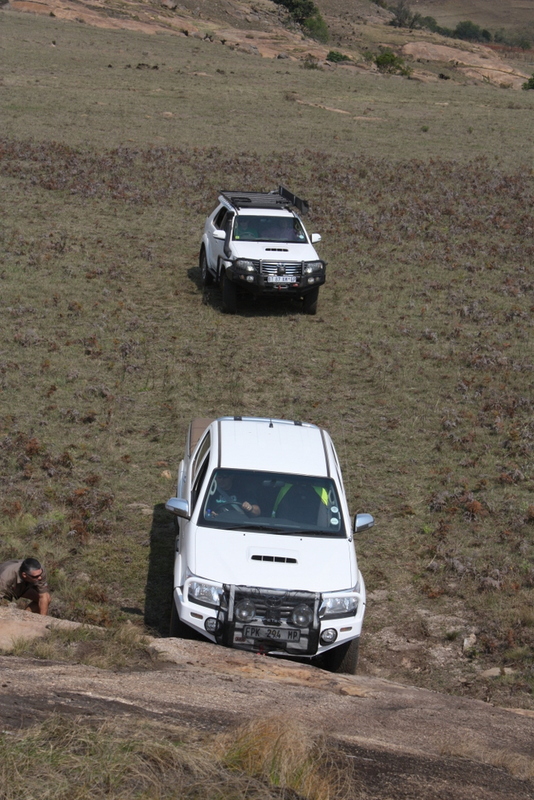 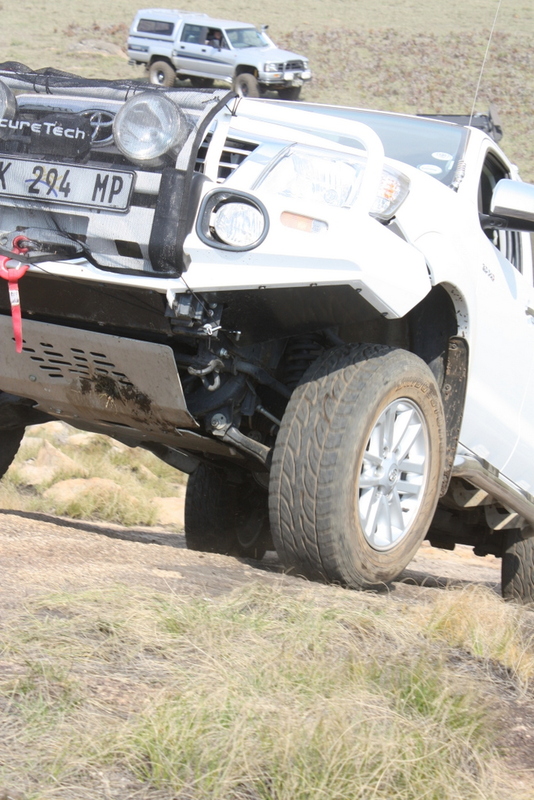 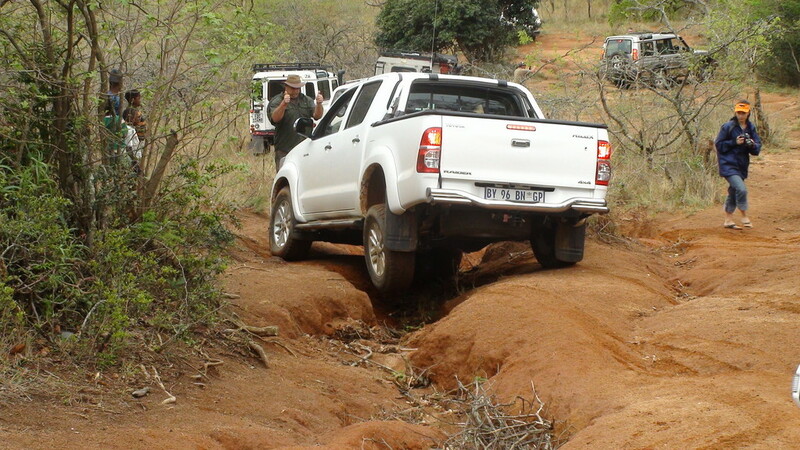 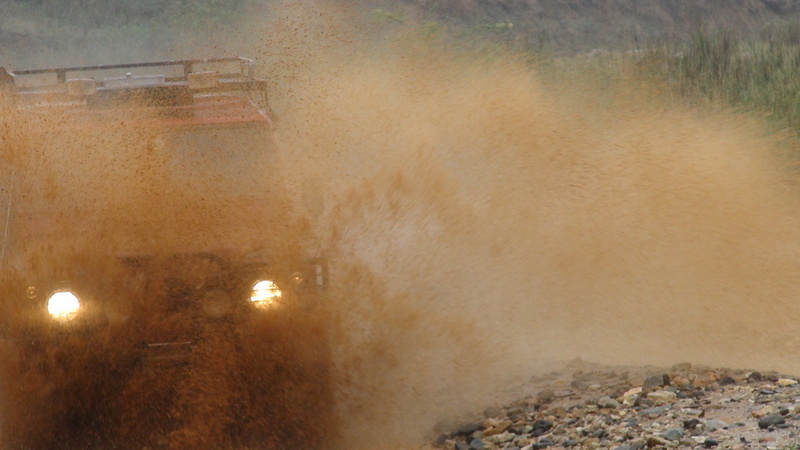 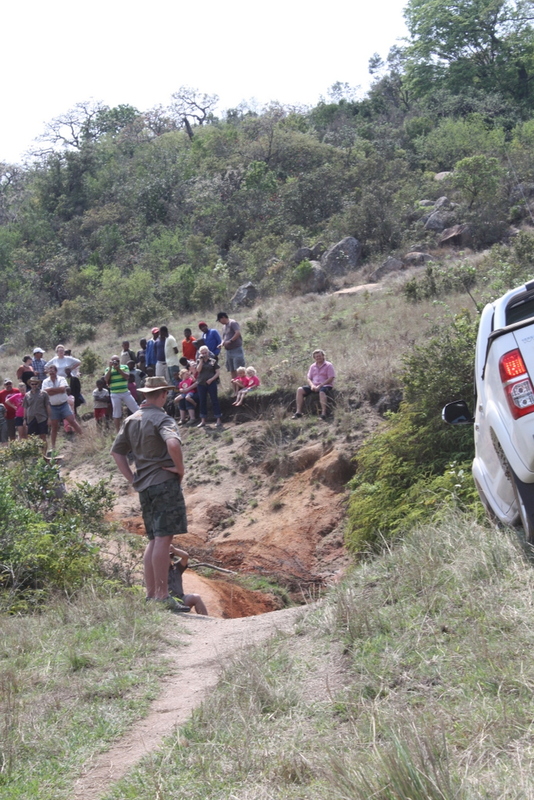 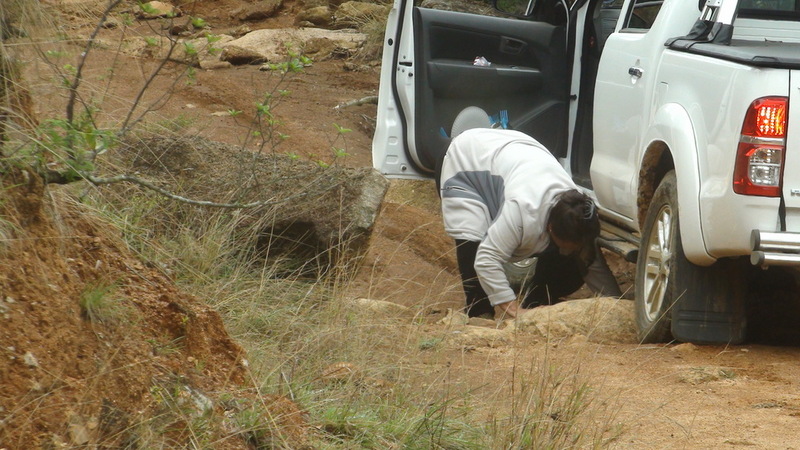 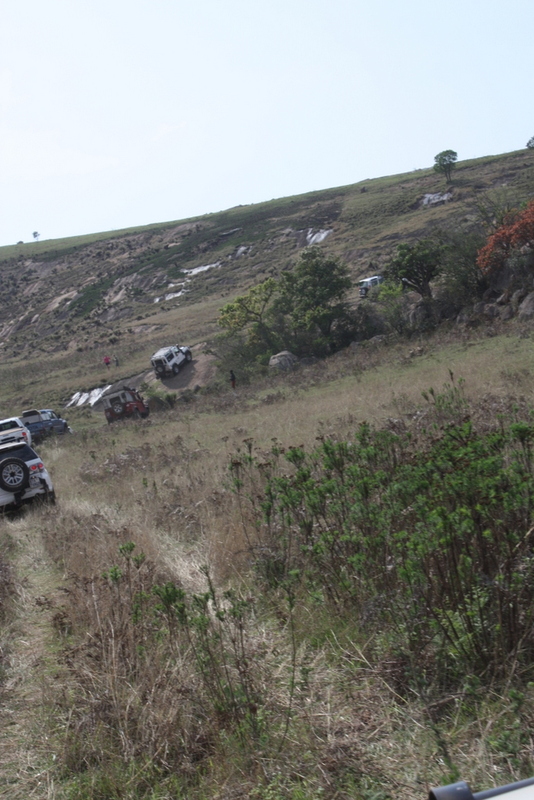 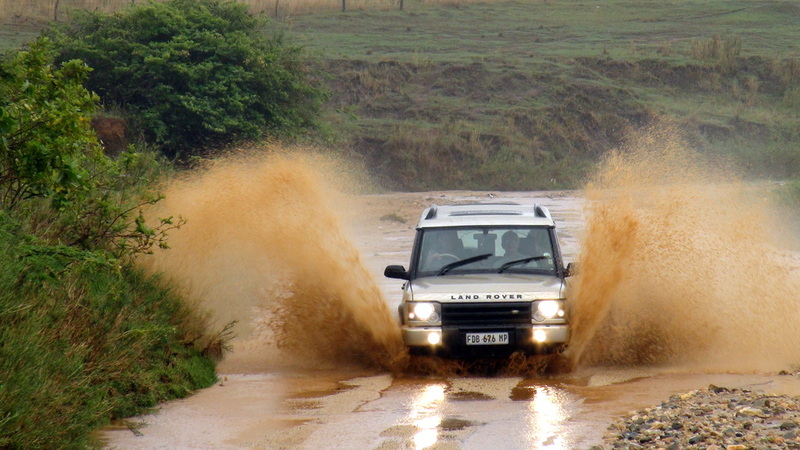 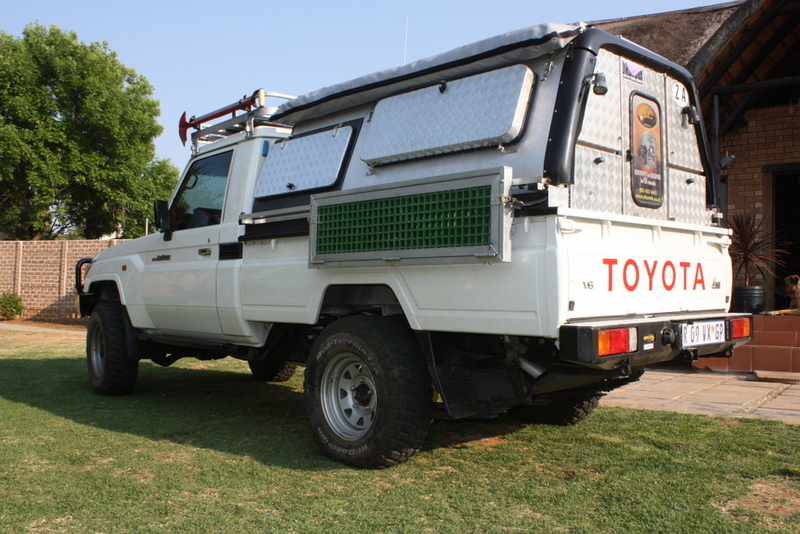 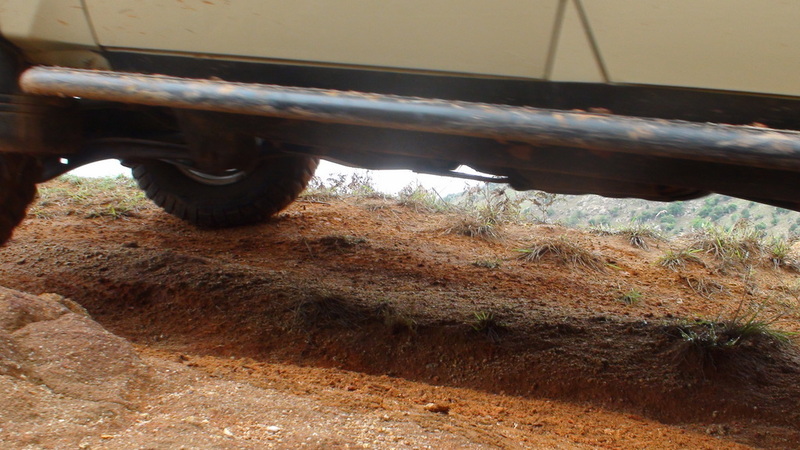 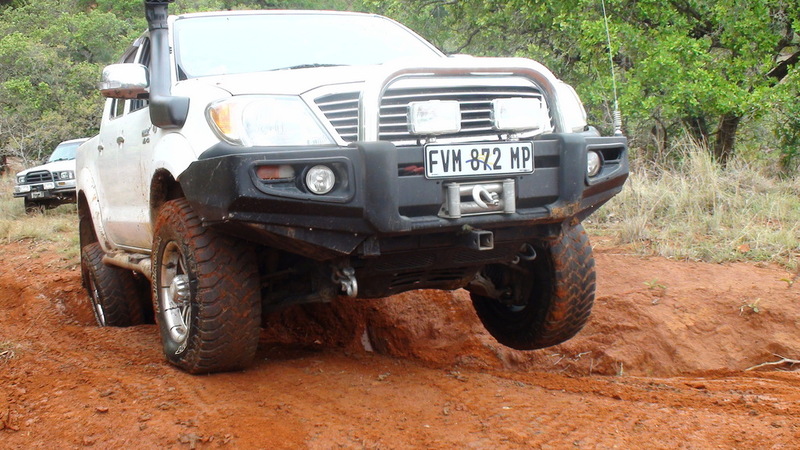 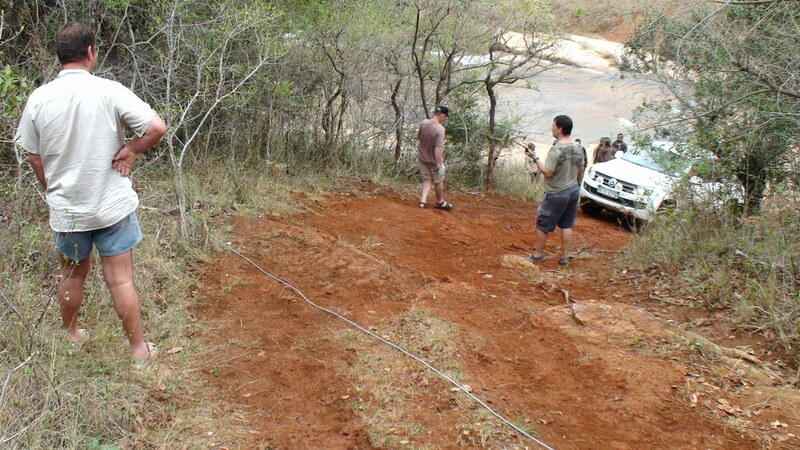 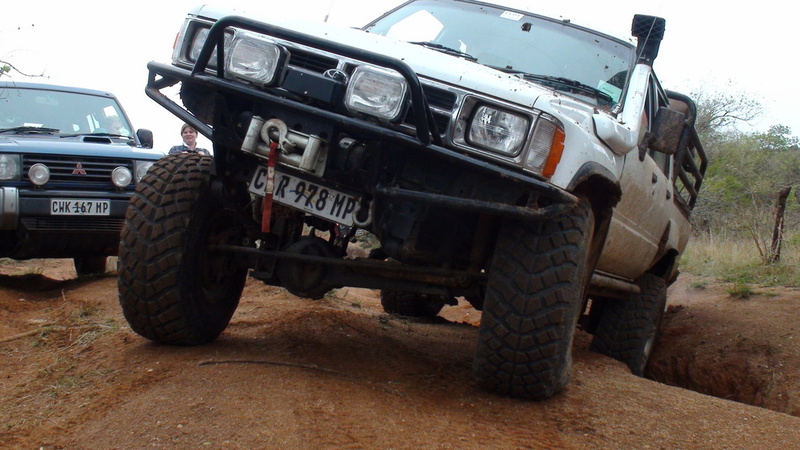 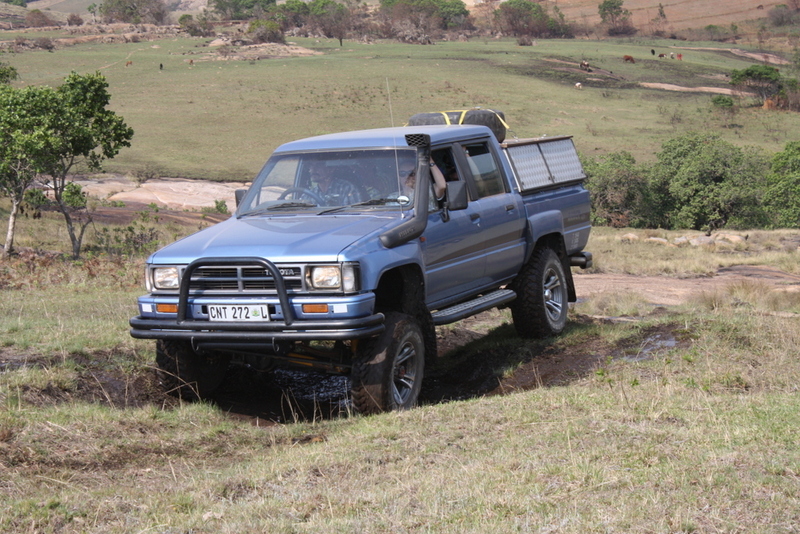 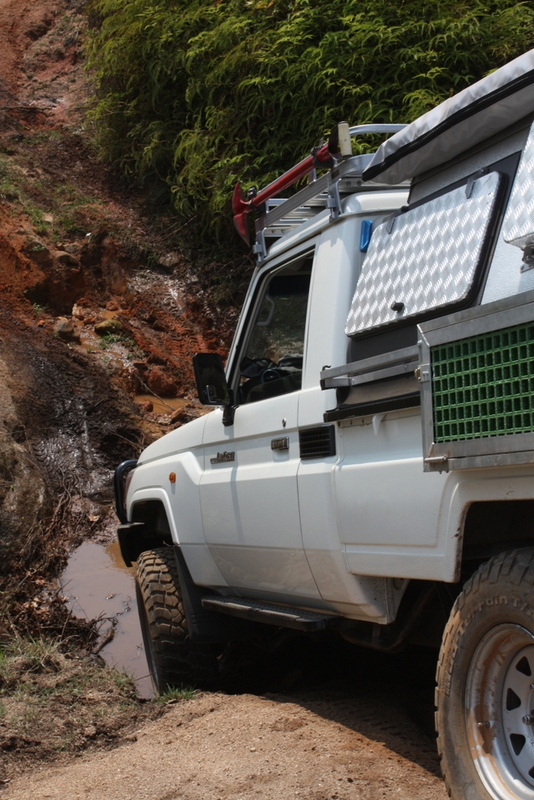 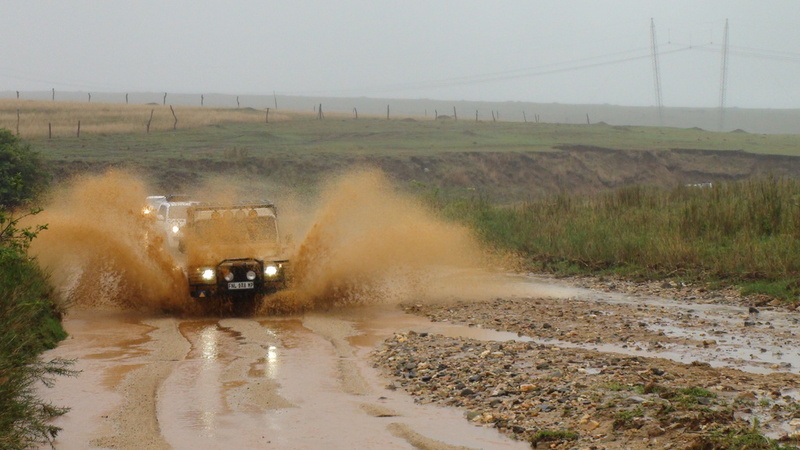 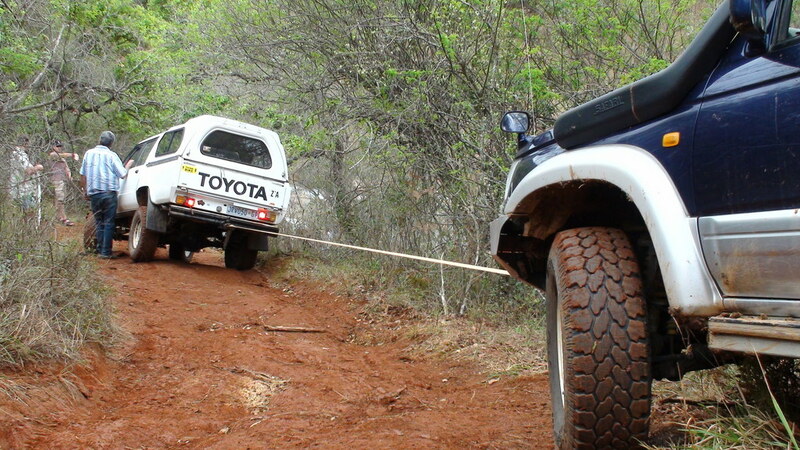 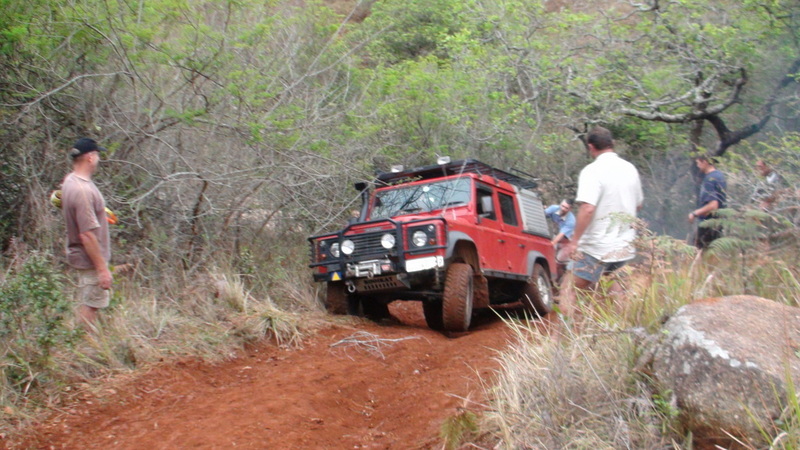 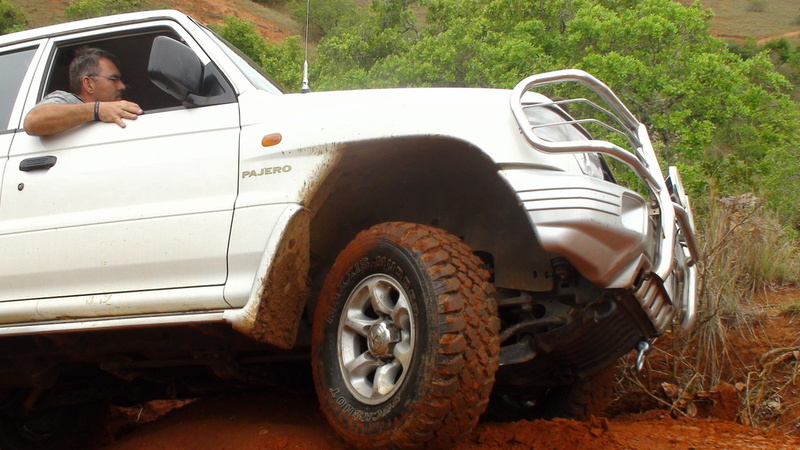 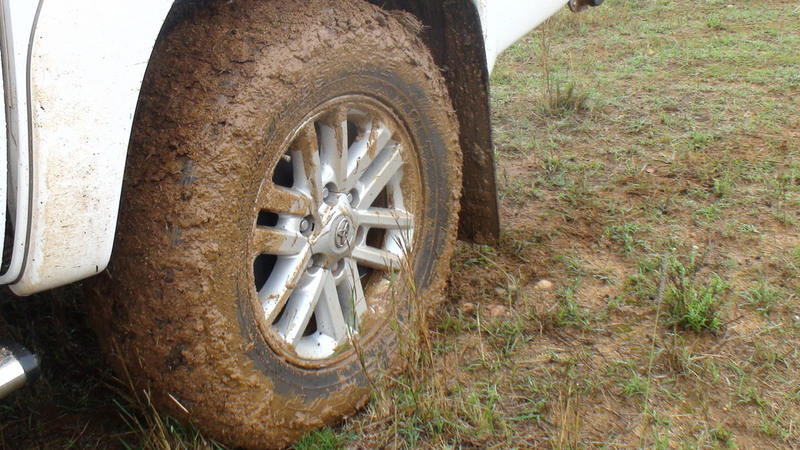 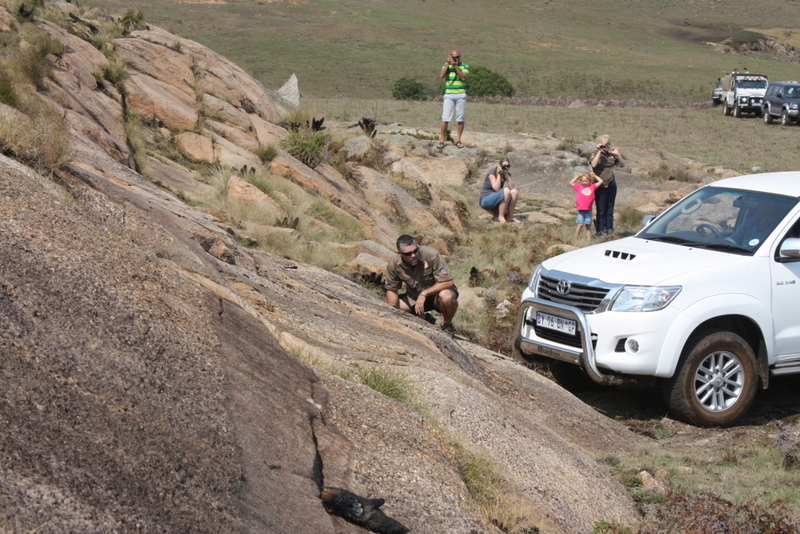 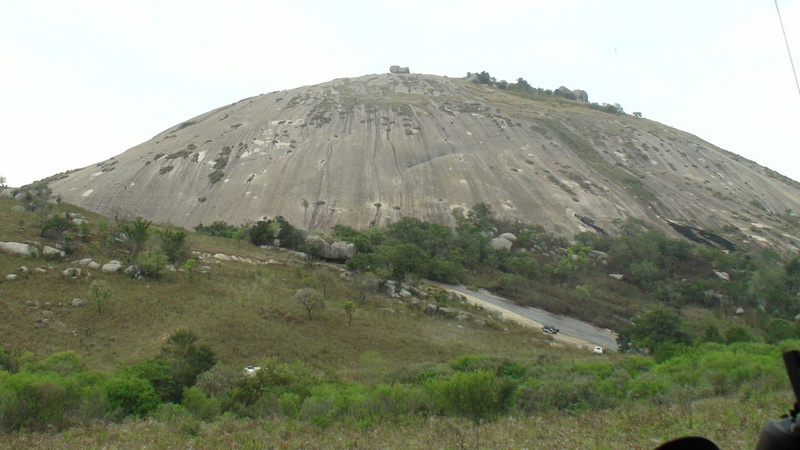 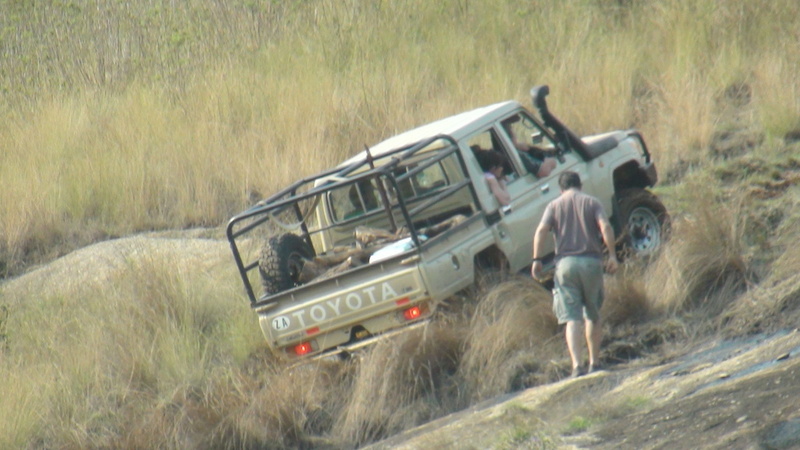 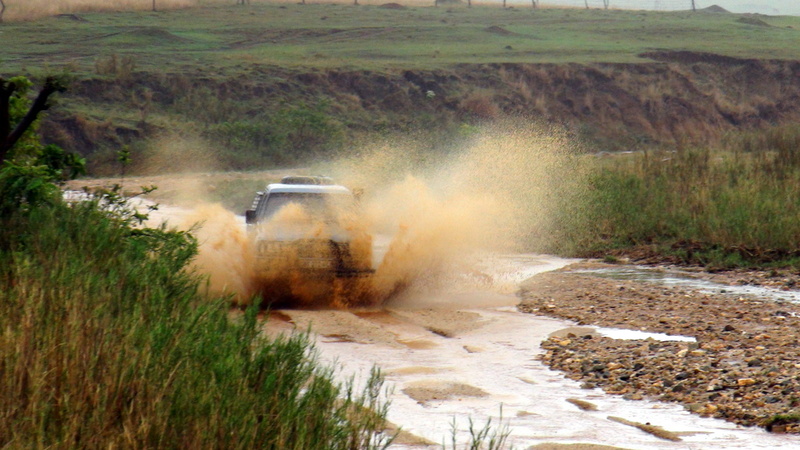 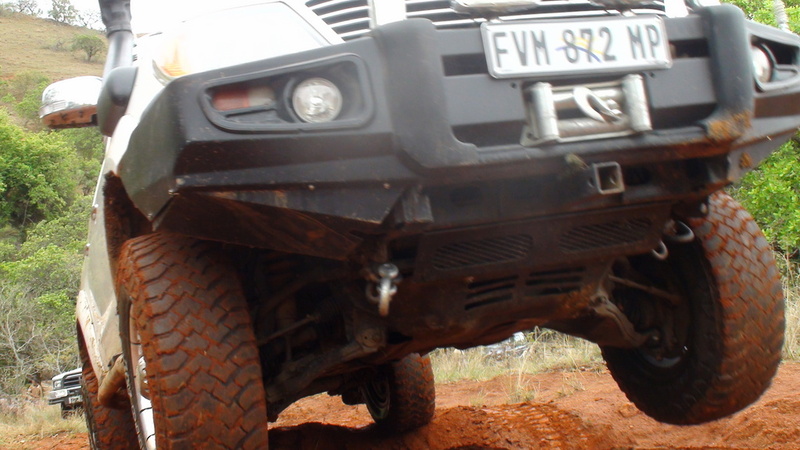 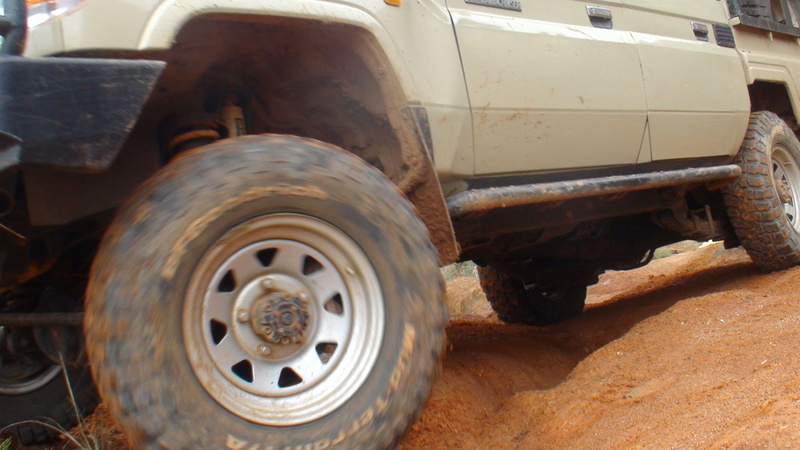 The trip was organised by Reynard Cronje of the Elands 4×4 Club as a fund raiser . 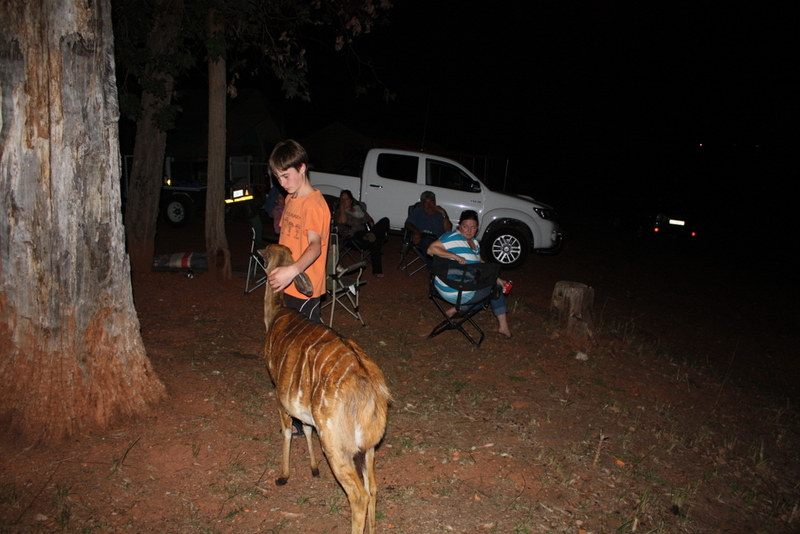 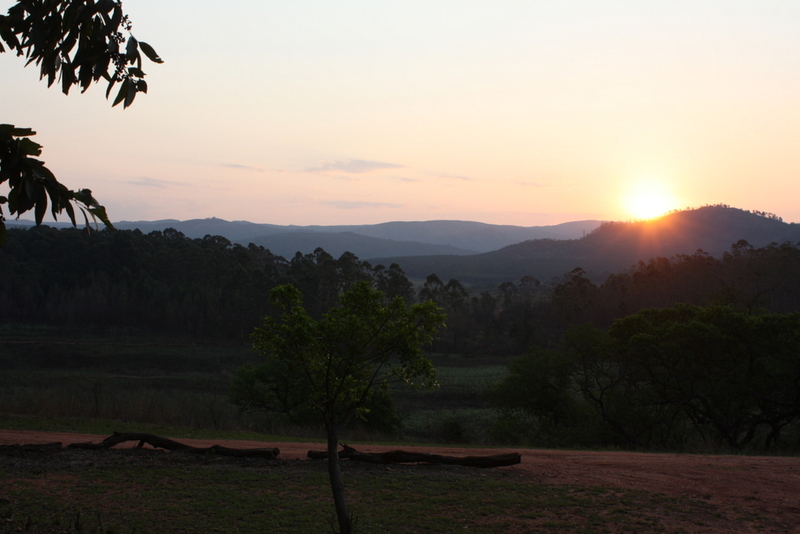 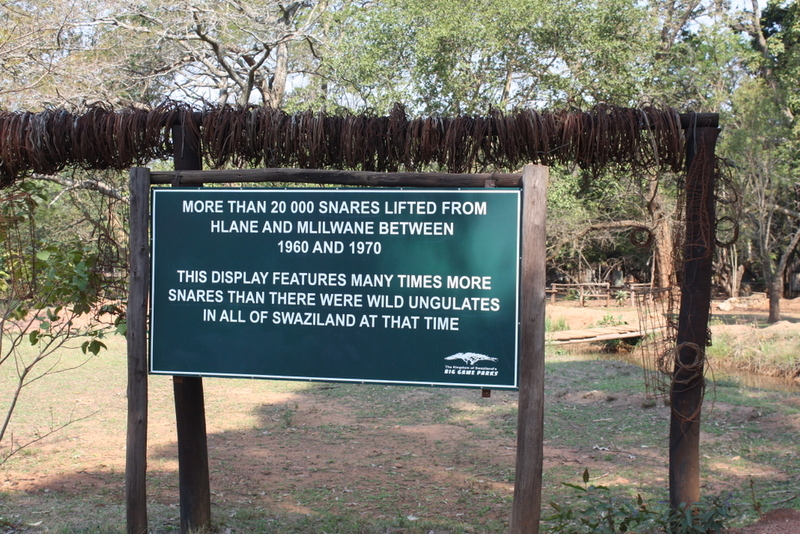 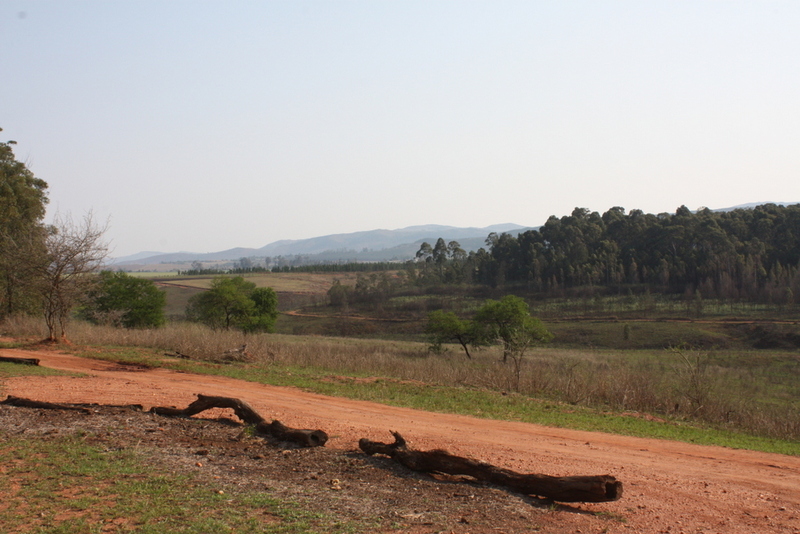 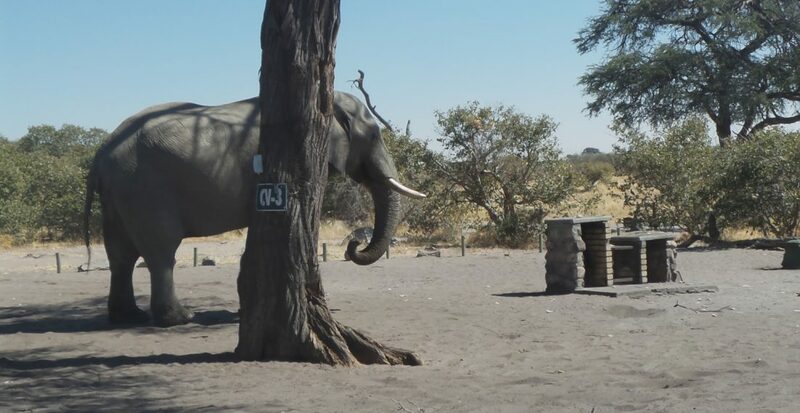 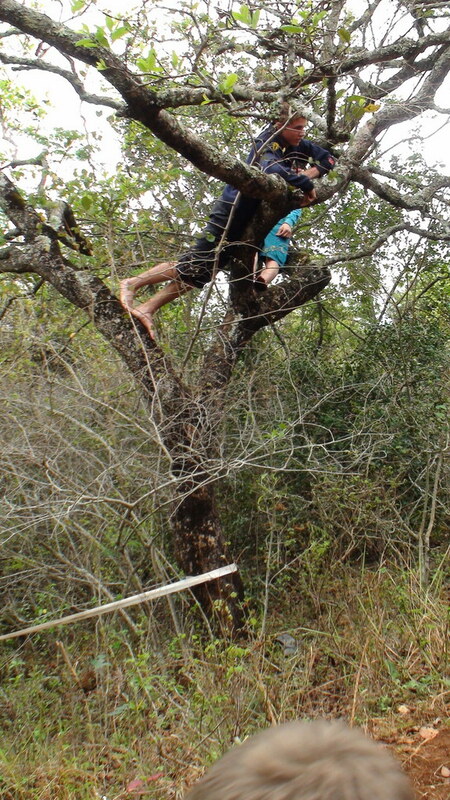 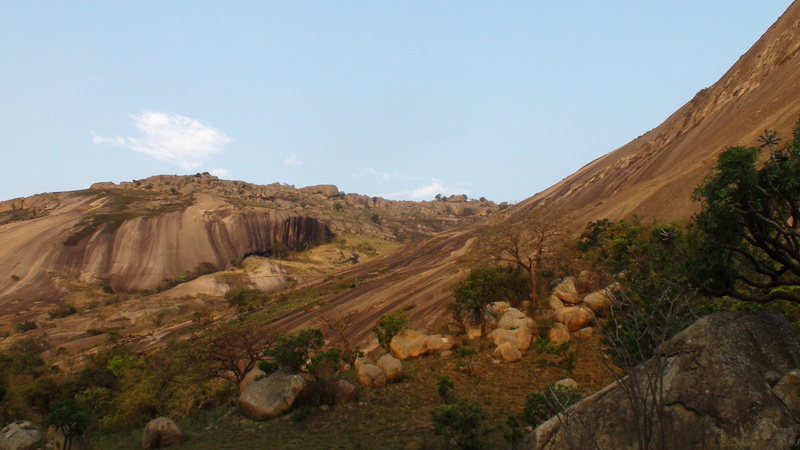 We travelled to Mlilwane Game Reserve on Friday the 21st where we met up with Patrick and the rest of the guys . 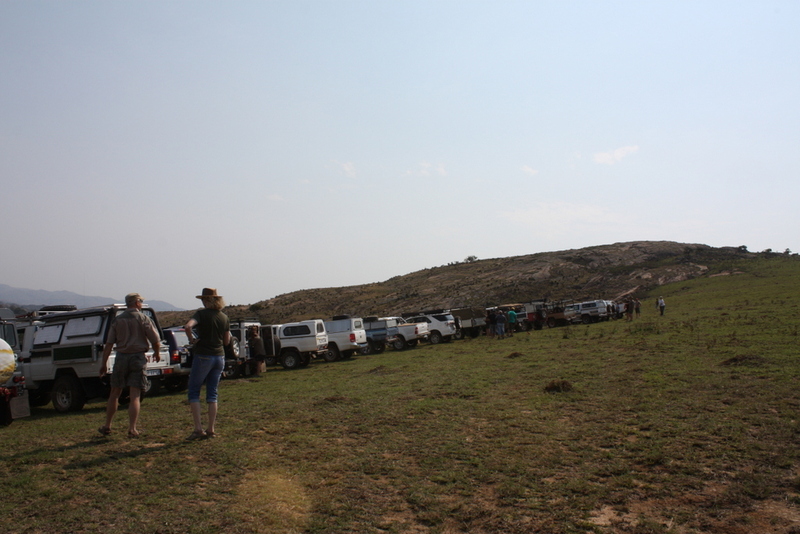 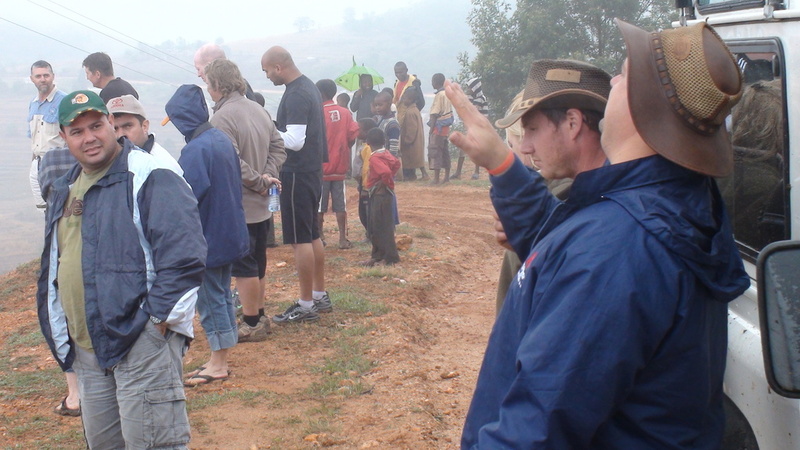 We had a briefing on Saturday morning , where after we spent the next 2 days driving the route . 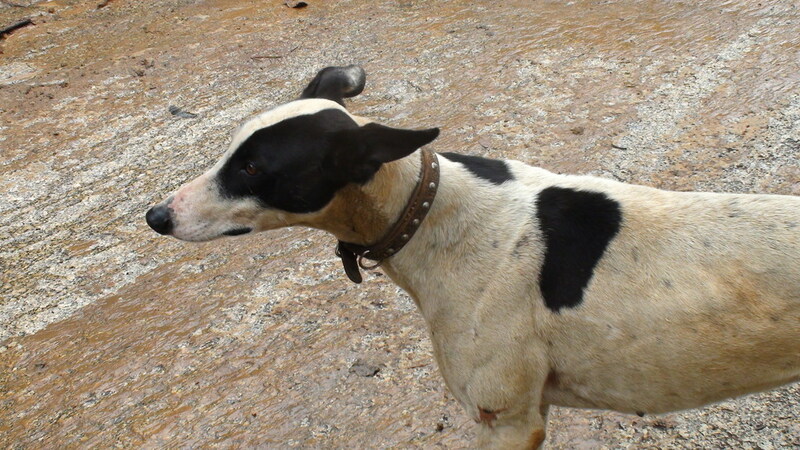 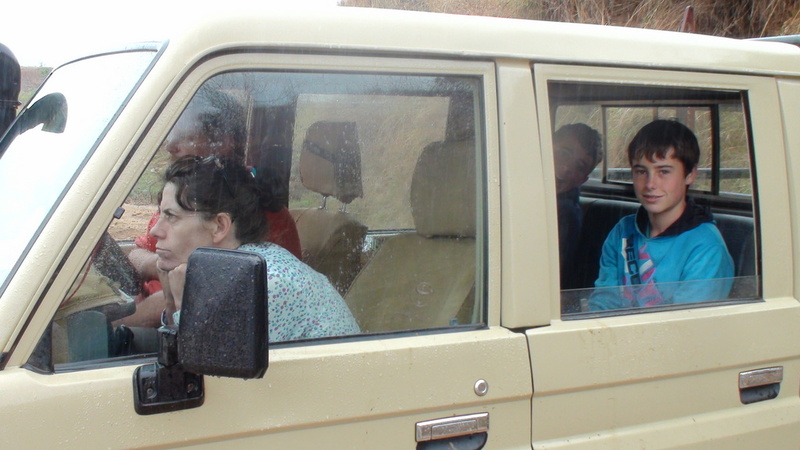 Unfortunately Mandy was unwell on day 2 , so I drove with Patrick , as I had to leave Bo behind – one of the drawbacks of a camper I guess .